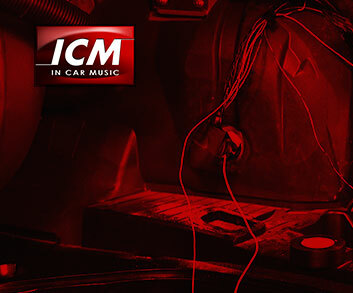 This car harness adaptor converts the Rear speakers to ISO so that the amplified speaker can still be used with a new car stereo. The speakers are connected to new Car Stereo via Speaker Level Output. This Car ISO harness adaptor is required when replacing the original car radio with an after-market car stereo without the need to cut any of the existing wiring. It will however be necessary to connect the ignition wire directly to the car fused ignition supply.